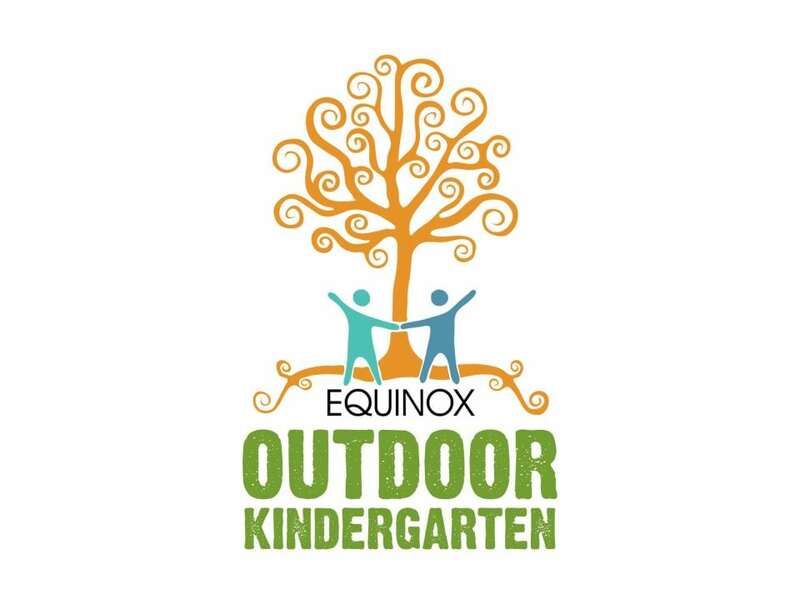 With the new year well underway, the Equinox Outdoor Kindergarten committee wanted to give you an update on our activities. Back to school in the fall brought with it the excitement of fulfilling the classroom design. We worked with a fantastic TDSB designer who has lots of experience with open-ended outdoor playscapes. She has done a beautiful job with the design, combining the ideas of the community with the practical requirements of long-term safety and functionality. We’re now working with the budget and design to get the detailed plans that will be needed to break ground, and we’re working on raising more money. While the projected budget from the TDSB designer is higher than we anticipated, we feel we’re in a strong position to attract more funding due to all the groundwork we’ve done so far. Most exciting is that we recently got $25,000 from a LiveGreen Toronto grant – $25,000!! – which almost doubles the money we raised last spring. In addition to being a huge sum in itself, this grant heightens the credibility of the EOK for other potential funders. We hope – cross your fingers! – that we are on a roll. None of this could be done without your support, and again we thank you so much for it. We’ll continue to update you with new developments and work as hard as we can to make this pioneering outdoor kindergarten classroom a reality.